Many firms have land development experience, but few understand the unique challenges posed by designing and permitting facilities to handle waste. At St.Germain Collins, our senior project managers and professional engineers have firsthand knowledge of those challenges and how to resolve them successfully. 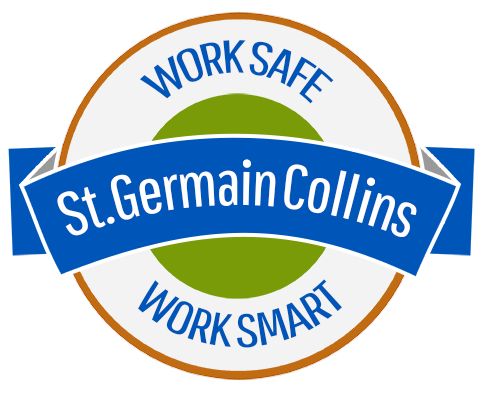 Let the St.Germain Collins team assist you, whether you are expanding an existing waste facility or permitting a new one. Experience you can rely on… when it counts.